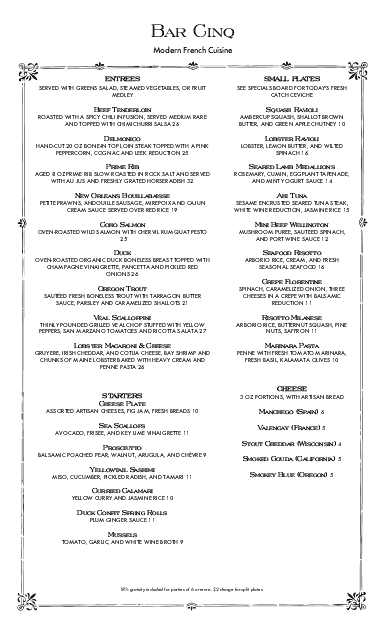 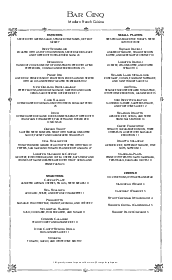 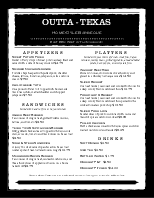 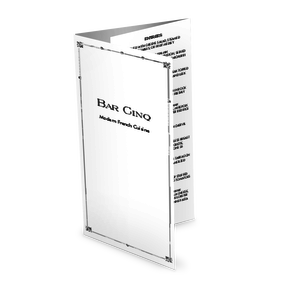 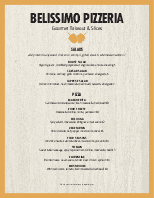 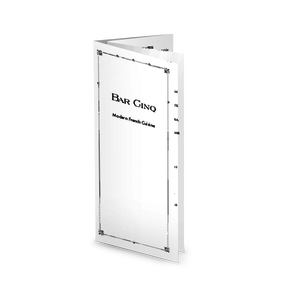 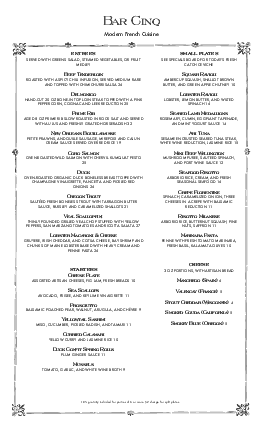 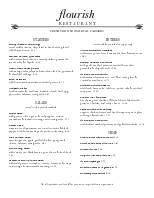 The Vintage Menu Long is a simple black and white upscale menu presented on a legal size page for a fine dining restaurant or bistro. 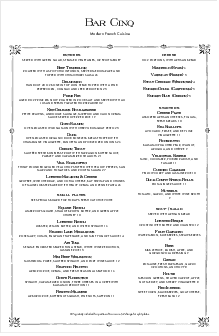 An ornate frame highlights one or two menu specials, and a larger frame with fleur de lis at the corners frames the entire menu. 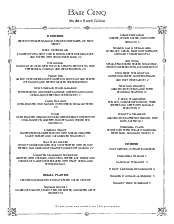 Two columns of menu items can be easily customized in the menu editor, along with the restaurant name and tagline at the top.